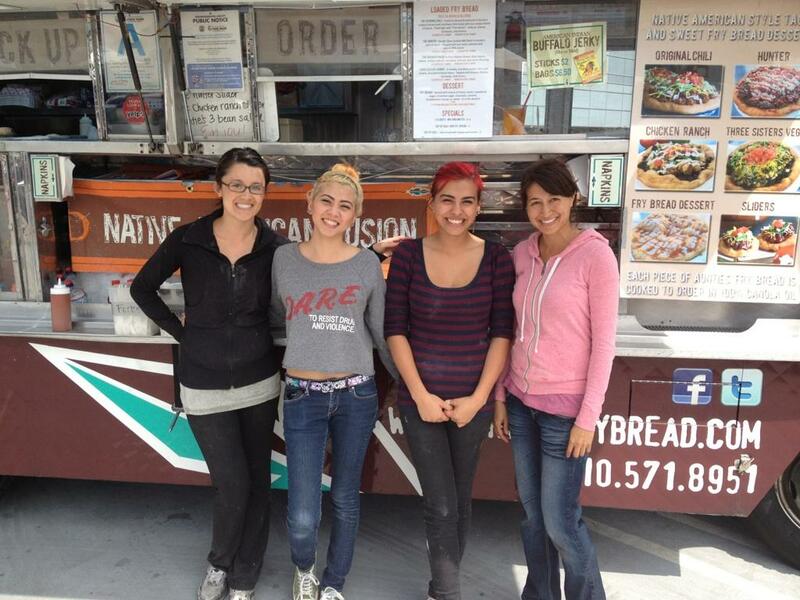 Auntie’s Fry Bread loves bringing the Auntie’s Fry Bread truck experience to special events! We cater for Major production studios, Film Festivals, Birthdays, Meetings, Churches or any other Special Event and will do whatever we can to make it a memorable experience. Please complete the catering request form below and we will get back to you as soon as possible. Click Here to download our Catering FAQ.